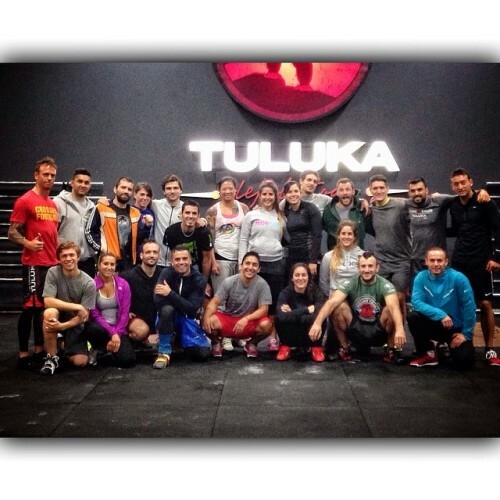 Repost from my friends at CrossFit Tuluka (@tuluka). 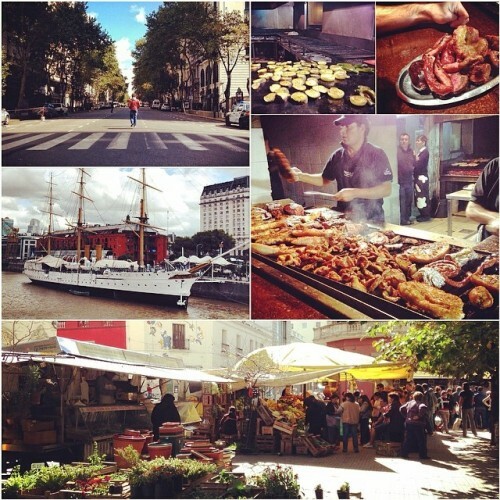 Buenos Aires, Argentina in a diptic. 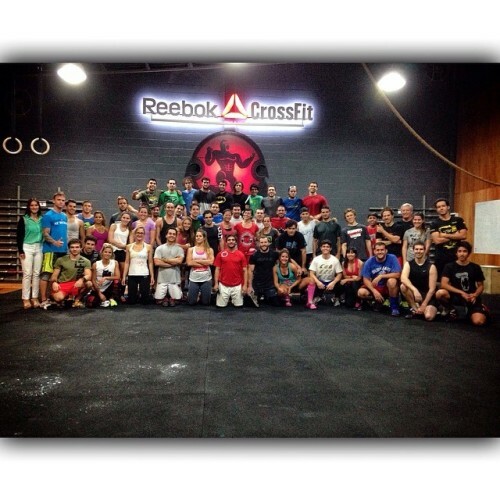 Had a great couple of days thanks to my hosts CrossFit @tuluka. It’s a beautiful city with a warm culture and amazing grilled meats. Thank you for the great experience, new friendships and wonderful memories! And it’s a wrap! Spent a great 4 days down in Buenos Aires, Argentina. Thank you @tuluka for being such great hosts. Today’s seminar was great and it was a fun experience working with a translator for the first time. Guayaquil, Ecuador is up next! Just wrapped up a great workshop at @tuluka. 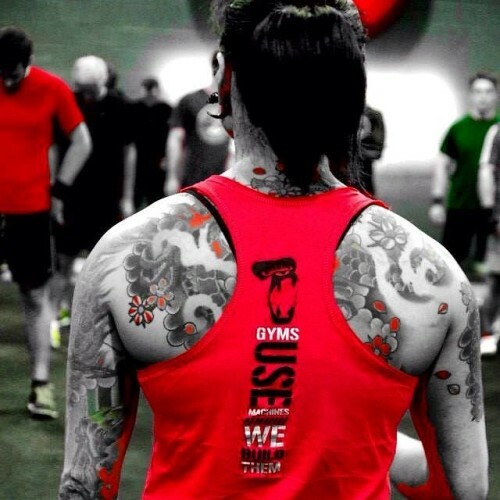 60 athletes came to weightlift on a Saturday night. Argentina knows how to roll. Epic.